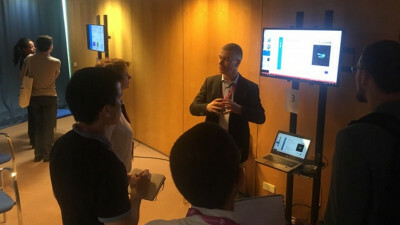 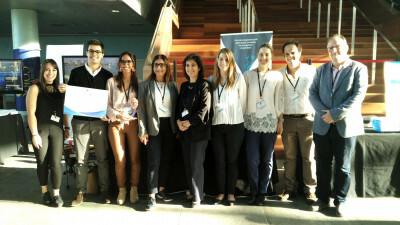 Two projects developed by INESC TEC teams were presented in the European Researchers' Night, a initiative of the European Commission that takes place simultaneously in more than 30 countries and 300 cities throughout Europe. 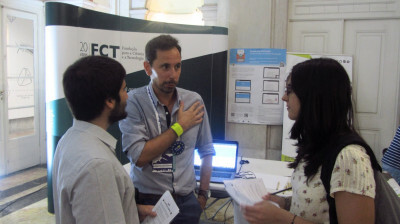 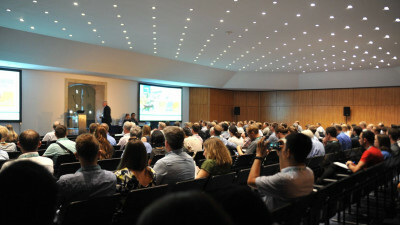 INESC TEC participates in the iVAMOS! 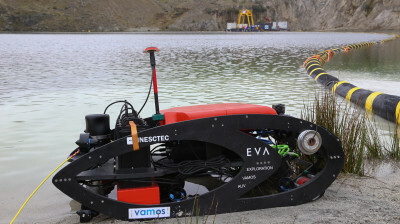 Project, which has a budget of EUR 12.6 million, and aims to mining flooded landmines. 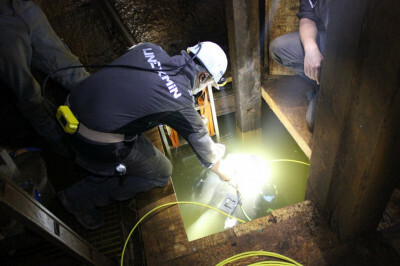 This project started in February of 2015. 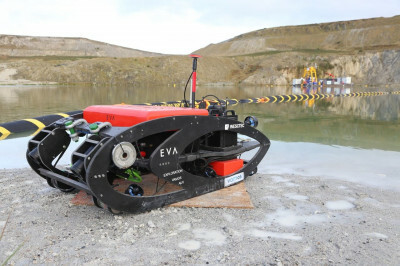 A team of INESC TEC’s CRAS was at the mercury mine in Idrija, Slovenia, between 11 and 21 September in order to carry out the second field trials of the UNEXMIN robot. 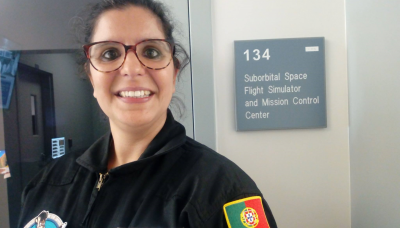 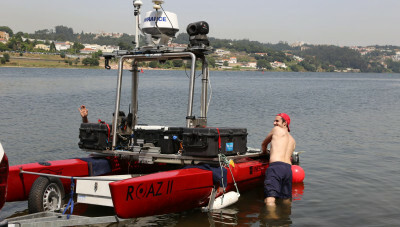 The MYTAG project, which was promoted by INESC TEC’s Centre for Robotics and Autonomous Systems (CRAS), carried out a number of real environment tests on 2 and 3 August. 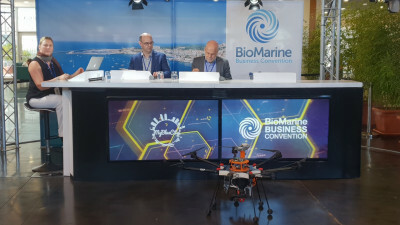 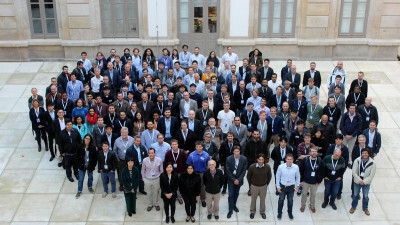 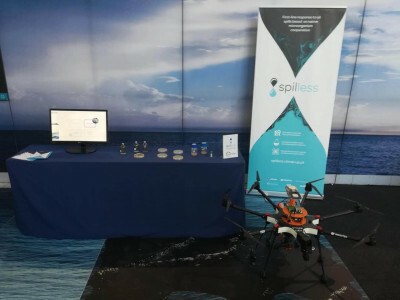 The SpilLess project, which was developed in collaboration with INESC TEC’s Centre for Robotics and Autonomous Systems (CRAS), won the “3rd Atlantic Project Award 2018”, an award that intends to highlight works at a regional, national, or international level that are part of the European Commission's strategy for the Atlantic and that contributed, in any way, to boost the “blue economy” and to preserve the environmental and ecological balance of the Atlantic Ocean.